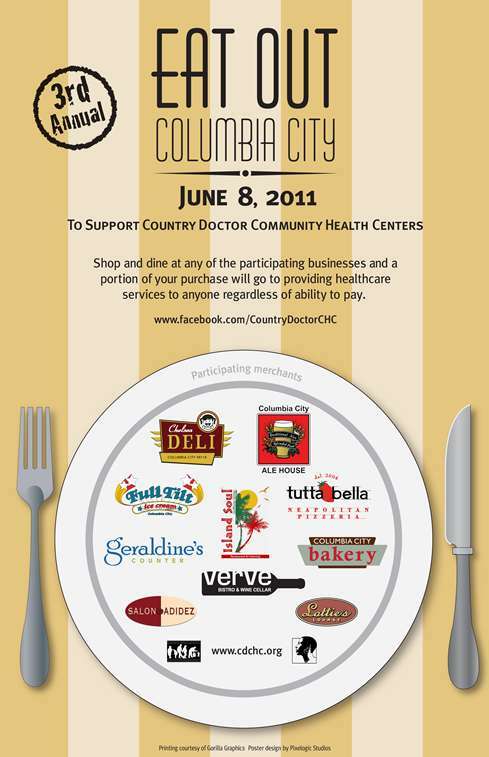 To support Country Doctor Community Health Centers, shop and dine at any of the participating businesses and a portion of your purchase will go to providing health care services to anyone regardless of ability to pay. 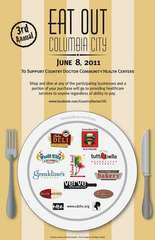 Come by anytime from 8:30am to 11:30pm, Wednesday June 8. Here's the list of neighborhood businesses.